Will the CVS Deal Affect the Rehab Industry? It’s been recently rumored that CVS was buying Aetna for $69 billion. While that had just been a rumor it’s been announced by both companies this past week. 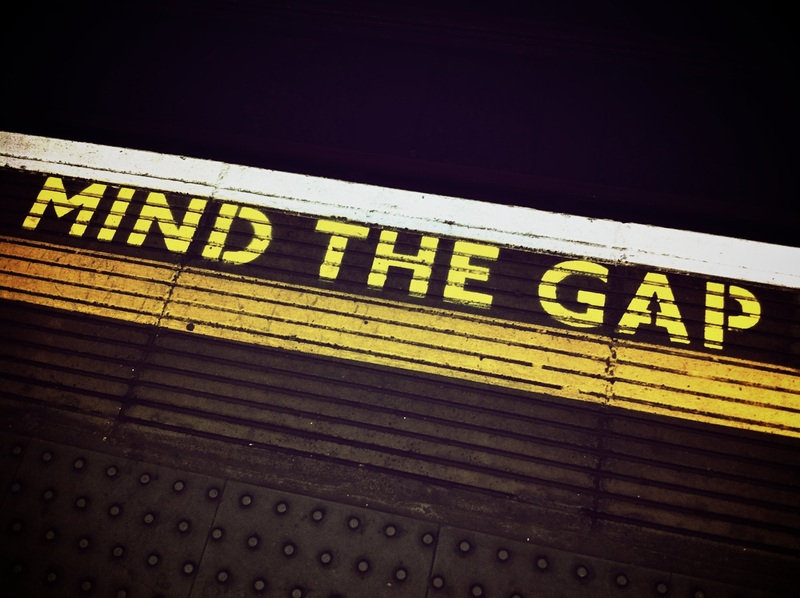 Leaving the healthcare and rehab industry in question of all the changes to come. 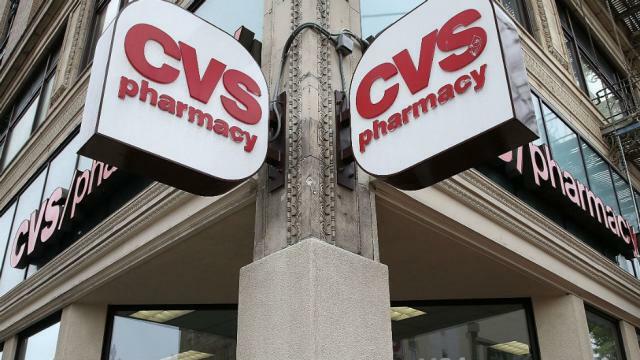 With CVS being the massive drugstore chain and prescription drug insurer and Aetna as one of the nation’s largest health insurers, this deal would go down as the largest mergers in pharmaceutical history. The merger would affect the way consumers are receiving their prescriptions. Consumers are beginning to wonder why a massive company such as CVS would want to own Aetna. The hope is that drug prices would end up reducing because CVS already owns CareMark and now Aetna, it may exert some pressure to other substantial companies to keep the prices lowered. However, nothing has been set in stone and that will be one of the biggest factors that will be looked at in reviewing the deal. A recent report has stated that Amazon is looking to break into the pharmacy business. Prospectors believe CVS is making such a bold move [in buying Aetna] due to business moguls such as Amazon. Many smaller insurer companies are questioning if they will be picked up by a larger company before Amazon does. “Even though many Americans have prescription drug plans through work, Larsen wrote that Amazon could “create a ‘prime drug discount program’ … where some members could choose to purchase their pharmacy benefit through Amazon, not their employer.” says CNN Money. While this is all still uncertain, it is a very plausible reason as to the merge. In light of this news, many are questioning if this will directly affect the rehab industry. While it is a huge change, the hope is that drugs would become more accessible to patients as well as affordable. Many patients are in need of a lot of different medications when coming off of their addiction. These drugs are acting as counter affects to the drugs they have already been ingesting. Many people who are addicted and in drug or substance abuse aren’t prepared for the cost of treatment and medications required to help them achieve sobriety. However, a counter to this merger is the much easier accessibility to over the counter prescriptions and medications. Creating a service as easy as Amazon may make it significantly easier for patients to receive medications potentially adding to his or her addiction. While either of these outcomes are unknown at the moment it is a business deal the rehab industry will keep a close eye on. Going into a drug and alcohol vicinity has to offer more than just procedure recovery programs. A recently held study has estimated almost half of those who resolve a drinking or drug problem do so without assistance. Meaning more than 9 percent of respondents to a national survey indicate overcoming a problem, but only 46 percent of them consider themselves actually in recovery says ScienceDaily. This leads to the question as to how are people recovering on their own and what do rehab vicinities need to work on more? In the nature of helping someone recover, from any one addiction, is going to be a process in itself meaning not every patient needs the same thing. Just as not every addiction is the same. In our opinion there are many paths to recovery and no one person has been able to stake his or her claim in knowing the solution. The ambiguity of people’s process in achieving either sobriety or freedom from addiction should be acknowledged and not swept under the rug of rehab being the only solution. It is a well known idea that any one person who is struggling with an AOD problem should immediately go to rehab or a program such as AA. While it has been studied and analyzed that while those severely struggling with a disorder do find results from those programs, many do not. This results in our need, as rehab facilities, to broaden our cultural mindset. Some research shows that combining treatment medications (where available) with behavioral therapy is the best way to ensure success for most patients. Naturally, treatment approaches must be tailored to properly cater each patient’s drug use patterns and drug-related medical, psychiatric, and social problems. Overall, there needs to be an open mindedness when it comes to finding the proper solution for any one patient or those in need of recovery in general. Not just one solution will be the formula for every patient. Treatment must address the needs of the whole person in order to be successful. Anywhere between counteractive drug therapy, usually to aid in withdrawal symptoms, cognitive behavioral therapy, contingency management, motivational enhancement therapy and family therapy are all some of the tools aiding in helping patients receive a life full of freedom from addiction. As rehabs we must keep a receptive mindset to the topic of recovery in rehabs alone. If you feel that treatment is an option you’d like to choose for your process, please call 855.977.3422. My Rehab Recovery is here to serve you in the first step process of getting clean. We believe that, despite the corruption of the addiction treatment industry, there are facilities with integrity that can actually help people achieve sobriety and happiness in their life again. That being said, our job is to find and verify the most successful and authentic treatment options. We are determined to connect people to the right treatment options in hopes that it will be the last stop on their road to recovery. Through vetting each facility thoroughly according to our MRRN Standards quarterly, we ensure that no corners are being cut and every client is being treated properly. © 2019 My Rehab Recovery.